Vice-Captain of the Indian cricket team, Virat Kohli, has reached that point in his career where he is gathering a lot of fame and love from his fans. Kohli is becoming the reason people watch cricket. People who never had interest in cricket are going mad over the sport. Virat’s ancestral home is in a small town called Katni in Madhya Pradesh. His uncle, Girish Kohli, said that the last time Virat visited Katni was in 2005 when his cousin died. Kohli’s paternal aunt who has been the Mayor of Katni said that Virat’s grandfather came to Katni at the time of Partition. Since then they have been living there. 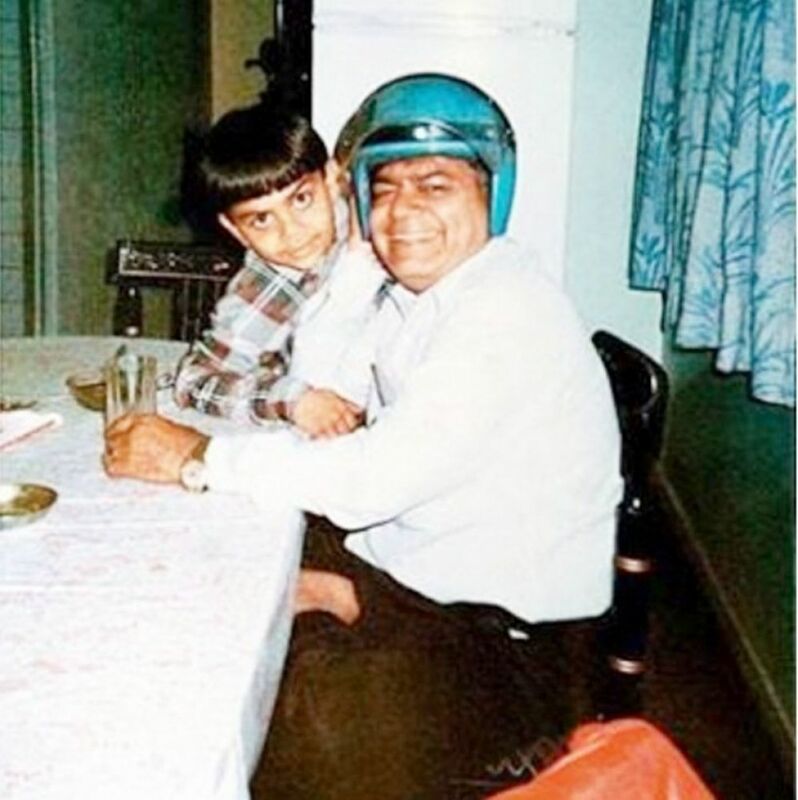 Virat’s father completed his schooling from Gulabchand School in Katni. To flourish and earn a better living, Virat’s father came to Delhi to start a new business and settled here. Now Kohli’s brother, Vikas, handles the business. On the other hand, Virat’s paternal cousin, Rupak Kohli, who works in a MNC in Gurgaon said that he last talked to Kohli during the T-20 World Cup. He says that as Virat stays occupied with his international trips and matches, he doesn’t want to disturb him. Now, Virat and his family have shifted from Delhi to Gurgaon. To this his paternal aunt said that it was difficult to commute from Pashchim Vihar to the Airport. Therefore they shifted from Delhi to Gurgaon.